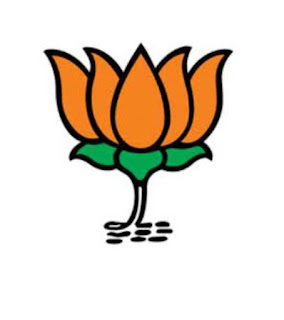 For the Lok Sabha elections 2019, the Bharatiya Janata Party has released the 10th list of candidates, in which names of 29 candidates from Uttar Pradesh and 10 from West Bengal have been announced. Several major changes have also been noticed in the list of UP. 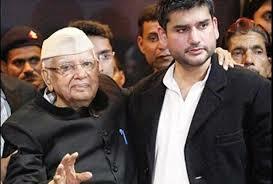 While the seats of union minister Maneka Gandhi and her son Varun Gandhi have been changed, Satyadev Singh Pachauri has been given a chance to cut the ticket of senior party leader Murli Manohar Joshi from Kanpur seat. Apart from these, ticket has been given ticket from Etawah seat to Ashok Dhora and Ramashankar Katheria has been given the ticket. Ramashankar Katheeria is currently an MP from Agra, but he has been shifted to Etawah. While Bhadohi, the seat of current MP Virendra Singh Mast has also been changed, and he has now been given ticket from Ballia. That is, the ticket of Balia MP Bharat Singh has been cut. Priyanka Rawat's ticket has been discontinued from Barabanki and instead, the present MLA Upendra Rawat has been given the ticket. Shyamcharan Gupta, a sitting MP from Allahabad, left the BJP and went to the Samajwadi Party. As a result, Rita Bahuguna Joshi, a minister in the UP government, has been given ticket from Allahabad Lok Sabha seat. Similarly, Bahraich MP Savitribai Phule has left the BJP and has gone to Congress, due to which the BJP has given Akshayvarlal Gaur to the seat. Akshaywarlal is currently a legislator. The BJP has cut the ticket of its current MP Nepal Singh from Rampur, the stronghold of Samajwadi Party leader Azam Khan. In his place, Bollywood actress and former SP MP Jaya Prada has been nominated. Jaya Prada recently joined BJP. Now they will have a direct fight with the Samajwadi Party's Candid Azam Khan. BJP has not given ticket to its senior leader Murli Manohar Joshi from Kanpur. In his place, the UP Government Minister Satyadev Singh Pachauri has been given the ticket. Apart from the Kushi Nagar seat, the ticket for the current MP Rajesh Pandey has been cut; Vijay Dubey, who is considered close to Yogi Adityanath, has been given a chance. 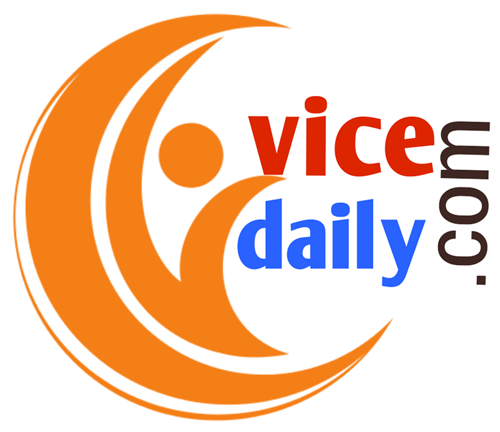 Vijay Dubey also contested this seat in the BJP ticket in 2009, but was defeated. After this, he won the election on the Congress ticket in the 2012 assembly elections, but due to cross voting in the Rajya Sabha election, the Congress expelled him and he came back to BJP. Now he has been given a chance from the Kushinagar Lok Sabha seat.